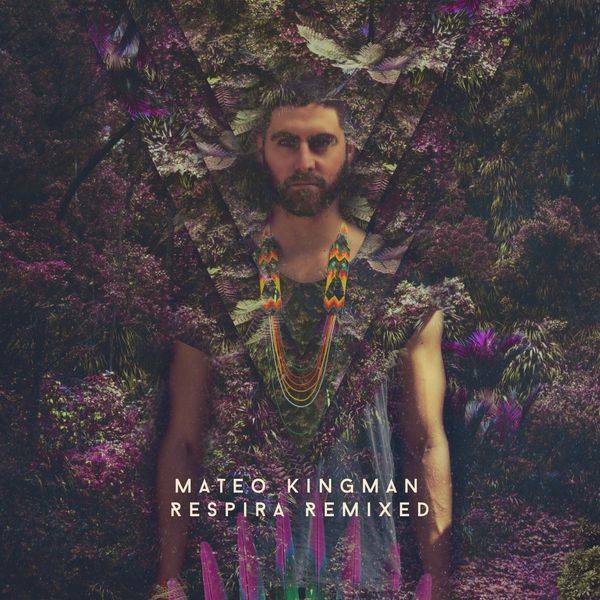 Kingman, 24, is a singer-songwriter of Ecuadorian Amazonian music that fuses traditional Latin American sounds with hip-hop, rock, and pop. 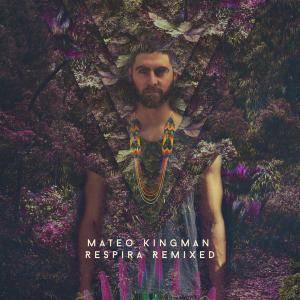 Respira, his debut album, is an energy overload that sings of biodiversity, sketching natural landscapes of magic and water colors. It is infused with sounds guiding the listener from the jungle and to high mountains, between the tangle of trees and the meandering sound of the wind on the moors.